Bottrell Business Consultants are your local tax and accounting specialists. With a team fuelled with experience and passion, they can help you or your business realise your goals in a time and cost effective way. 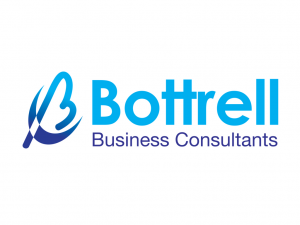 A key point of differentiation, that sets Bottrell Business Consultants above the competition, is that they do not outsource. All employees are locally sourced. 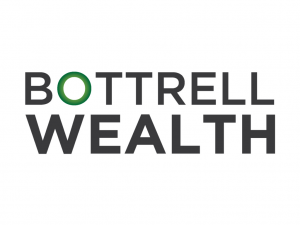 Bottrell Wealth are the latest division of Bottrell Group. Specialising in financial planning, including, superannuation advice, investment advice, retirement planning, business & personal insurance. Bottrell Wealth are key to maximising your wealth, whether you are a business or an individual. Find out how they can help today! 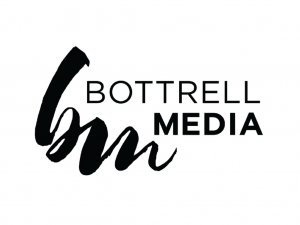 Bottrell Media are a group of young creatives, who are aware of the external and internal drivers of a business’ success, when it comes to marketing. With a range of professional services, including, website design & development, content creation, online shop development, graphic design, video creation, social media.. the list goes on! Get your business noticed. Accountable Recruitment are different than most recruitment agencies. With an active approach to recruitment for job seekers and employers, we match the candidates to the right job where we know they will excel. Offering recruitment services across Australia. 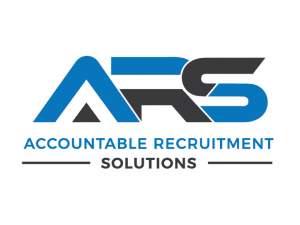 ARS are your one stop shop for temporary, contract and permanent staffing solutions. 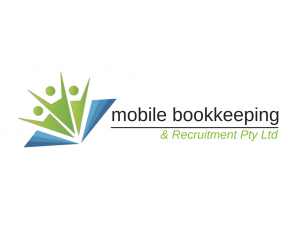 With over 23 years experience in the accounting industry, Mobile Bookkeeping & Recruitment have an edge over local, and wide spread competitors. Focusing on small and medium-sized businesses, MBR are passionate about assisting businesses achieve maximum profit through proven bookkeeping and recruitment services. Alliance Recovery Services are a collection agency based in the Hunter Valley. With a mission to limit your losses to non-paying customers and client, while preserving the business relationship. 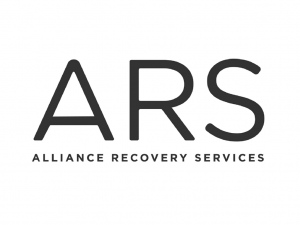 ARS specialises in commercial debt recovery, process serving & repossession, and commercial litigation services. Find out how their case managers can assist you.